Rep. Brian Elder has yet to withdraw his unconstitutional legislation attacking the free speech of prolife pregnancy centers. 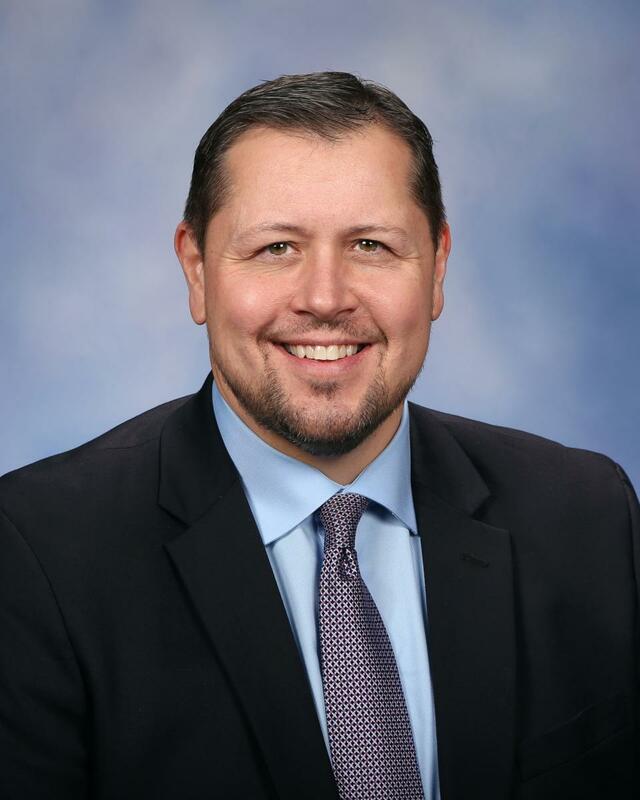 Rep. Elder is defending his bill, claiming it's different from California's attack on pregnancy centers, and therefore the recent decision in NIFLA v. Becerra doesn't apply. How are they meaningfully different? Rep. Elder would only force pregnancy centers to post disclaimers in 24-point font, as opposed to 48-point in California. However, Rep. Elder would impose 10-times the fine California would for violations. The formerly prolife Rep. Elder wants to punish prolife pregnancy centers 10-times as bad as pro-abortion California legislators. "Even if California had presented a nonhypothetical justification for the unlicensed notice, the FACT Act unduly burdens protected speech. The unlicensed notice imposes a government-scripted, speaker-based disclosure requirement that is wholly disconnected from California’s informational interest. It requires covered facilities to post California’s precise notice, no matter what the facilities say on site or in their advertisements. And it covers a curiously narrow subset of speakers." It's essentially the same disclaimer, imposed in the same ways, and targeted at prolife pregnancy centers in the same exact way California did. Simply changing the word order doesn't turn unconstitutional legislation into constitution legislation, any more than slightly changing the word order excuses plagiarism. This legislation has no chance of surviving a court challenge. The only justification for this plainly unconstitutional legislation is making a political or policy statement. Rep. Elder chose nonprofits dedicated to helping women as the target for this statement. That's why we called him an "abortion radical," he's using legislation crafted by pro-abortion organizations, helping to advance their top priority of shutting down pregnancy help centers. His bill is neither original nor independent. Again, we encourage prolife constituents to contact Rep. Brian Elder and ask him to stop making excuses and withdraw this obviously unconstitutional legislation attacking pregnancy help centers. You call his office at (517) 373-0158, or e-mail him at BrianElder@house.mi.gov. Does Destroying the Unborn Make Us Richer? At a pro-Roe v. Wade rally, Chelsea Clinton made the following claim: "It is not a disconnected fact—to address this t-shirt of 1973—that American women entering the labor force from 1973 to 2009 added three and a half trillion dollars to our economy. Right? The net, new entrance of women—that is not disconnected from the fact that Roe became the law of the land in January of 1973." So, does abortion make us richer? No, in fact, it does the opposite. 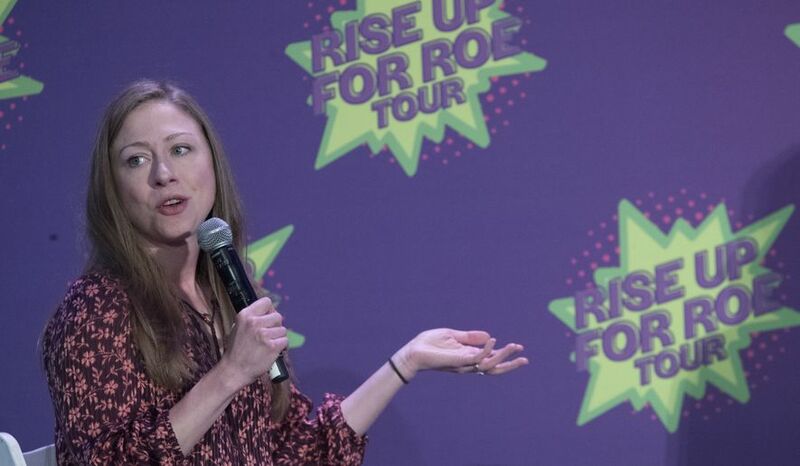 Chelsea Clinton may have a doctorate from Oxford, but she fails to grasp basic economics with her claim. Before we discuss that, however, we should examine the moral claim here: taking the life of unborn children is good because it makes us more prosperous. How is that any different than ancient cultures engaging in human sacrifice to appease the gods for a better harvest? Or, more recently, chattel slavery: we dehumanized an entire group of human beings for our own economic benefit. There is no real economic benefit to dehumanizing unborn children, however. Clinton claims that abortion enabled many women to enter the workforce between 1973-2009. To be incredibly generous to her claim, let's assume it's true that every woman who has had an abortion since 1973 has been able to enter to the labor force only because of abortion. We know the repeat abortion rate has been consistently around 50 percent, so for the nearly 1 million abortions happening in a year, there are 500,000 women having their first abortion; the other 500,000 have already had one or more. There have been about 60 million abortions because of Roe v. Wade in 1973, so when you add it up using our rough estimate, that's about 30 million women who've had abortions. If all 30 million post-abortive women entered the labor force, that indeed has boosted American productivity. However, there are always trade-offs in economics. What's the trade-off here? If we didn't have Roe v. Wade, we'd have 60 million more people in the country, roughly 30 million men and 30 million women. Let's be generous to Clinton, and assume zero of those women killed by abortion would ever have had a meaningful job if they lived. That means 30 million women entered the workforce, and 30 million men never joined it because they died in abortion facilities. That's an addition of 0 net workers. Where did Clinton go wrong? She believes the unborn child has zero moral worth, so she also pretends they never existed. She committed a cardinal sin of economics: never thinking about the trade-off—the "opportunity cost." If you look at our gross domestic product per capita, 60 million abortions has destroyed about $3.5 trillion in potential productivity, the same amount Clinton claims was created by legalizing the death of 60 million productive citizens. Clinton, like far too many, also misses a critical element of how abortion harms our economy. Abortion destroys future productive workers: the key word there is "future." Our society is aging, and this demographic imbalance is starting to be keenly felt. As older citizens lose productivity, we are not creating enough young citizens to take up the loss. Not only that, but it takes additional effort to care for the old and infirm. That duty falls on an ever-shrinking pool of younger citizens. Social Security and Medicare have long been on a trajectory of unsustainability, and we're practically there. Their respective trust funds are predicted to run out in 2034 and 2028. We desperately need more young people to pay in to those programs, or we must face inevitable cuts or sharp tax increases. It's not just the entitlement programs where we feel abortion's squeeze on our wallets. Health care costs continue to rise. About half of those costs come in people's retirement years. Who is paying the bulk of health insurance premiums? Younger, more healthy workers. Who is receiving the majority of health insurance payments? Older people in generally poorer health. While the problem is not as stark as the insolvency of Medicare, the same economic dynamic is at work. It's more than a pity that the only way Clinton can see for women to join the workforce is through the death of the next generation: it's a tragedy. Can we place a price tag on children's lives? Clinton not only says yes, she says we should take it to the bank with a smile. Has abortion made us richer? No. It's destroying our future at the cost of our moral authority. Check out our factsheet detailing these points, Destroying our Future. With the dust settling from the primary election on August 7th, we are reviewing its results, celebrating the victories, and preparing for the general election in November. The most notable victory for life was John James’ win in the U.S. Senate primary. John James is a 100%, passionately prolife candidate. With John James’ win in the primary, he will be running against incumbent Senator Debbie Stabenow in the November general election. If John James wins the Senate race, Michigan will have a prolife voice representing our state, especially when it comes to judicial appointments. Another avid defender of life who emerged from the Michigan primary is Bill Schuette, winner of the primary election for Michigan governor. Bill Schuette, our current Attorney General, will be facing Democrat Gretchen Whitmer in the November general election. The race for governor offers voters a clear choice between an active, pro-abortion governor who would attack prolife legislation, or one that would defend life at every opportunity. In the entire election, RLM-PAC endorsed candidates had a total win percentage of 93.05%. RLM-PAC-endorsed candidates won in 201 out of 216 races, with 267 total endorsements overall. In the 31st State Senate race for the Bay City Senate seat, both the Republican and Democratic prolife candidates won. RLM-PAC-endorsed candidates lost in six state house races; the endorsed candidates in three of those races lost by a small margin of 40 votes or less. Every vote matters! In preparing for the November general election, it is important to keep in mind the weight of this race for the prolife movement. With the beginning of the end of Roe v. Wade and Doe v. Bolton in sight, it is crucial to have elected officials that will stand for the rights of the unborn when the question of abortion finally returns to the states and the voters.